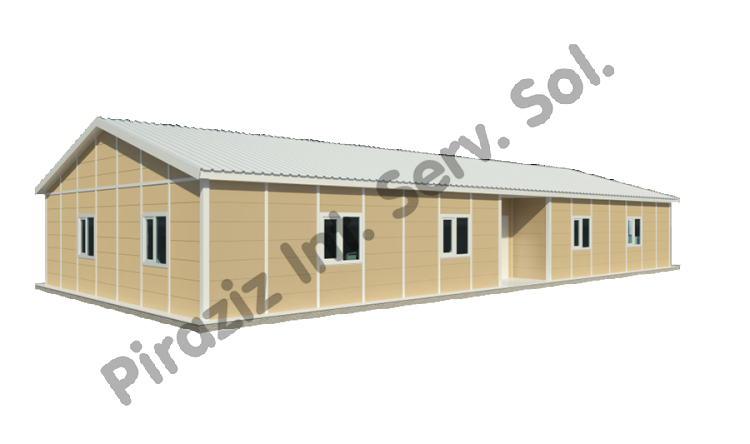 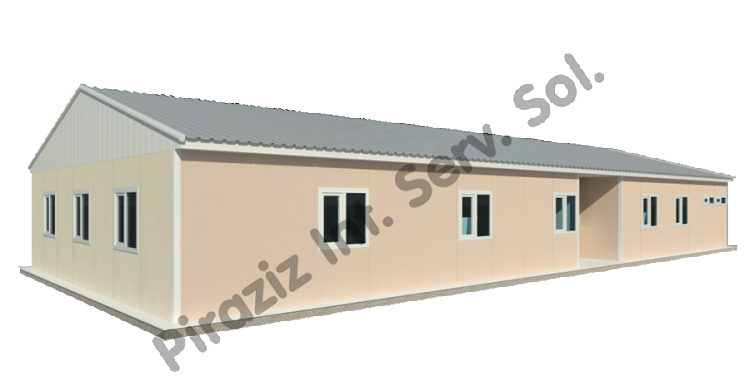 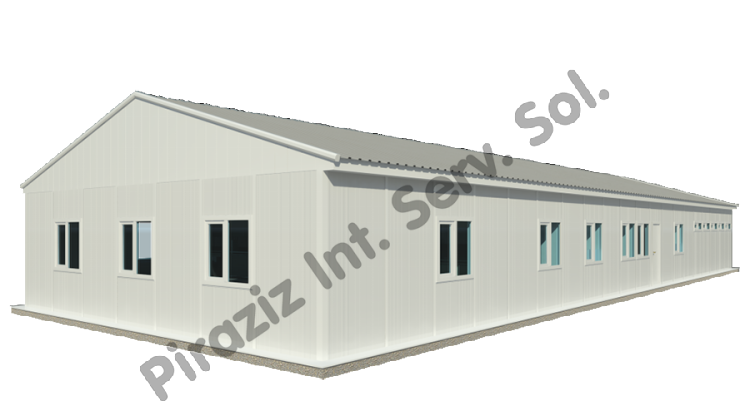 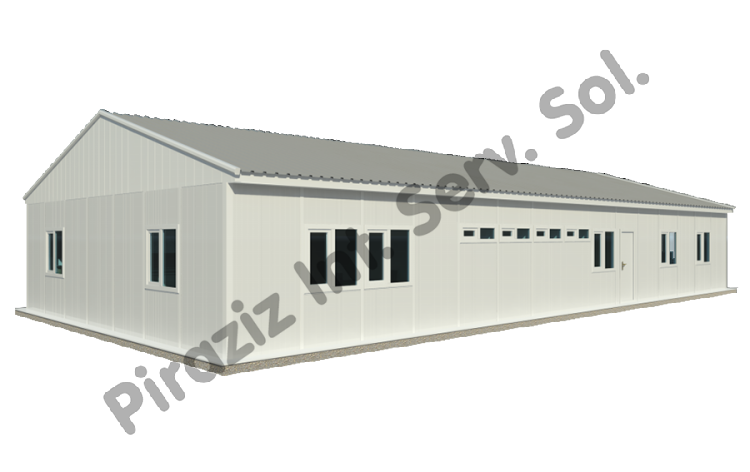 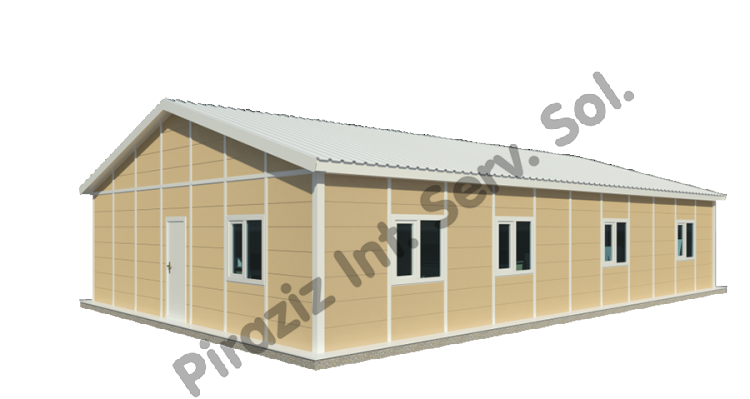 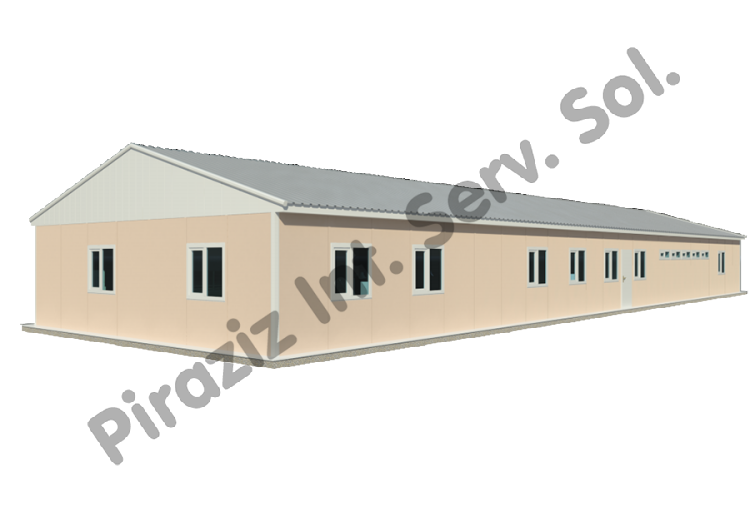 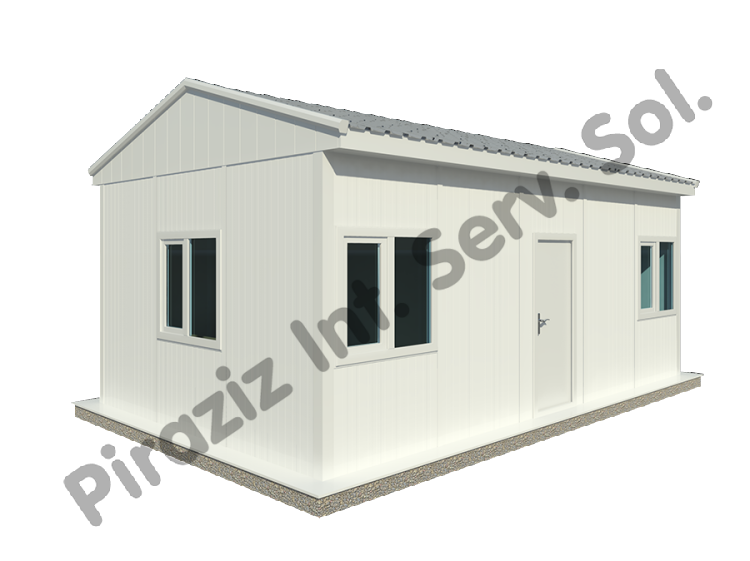 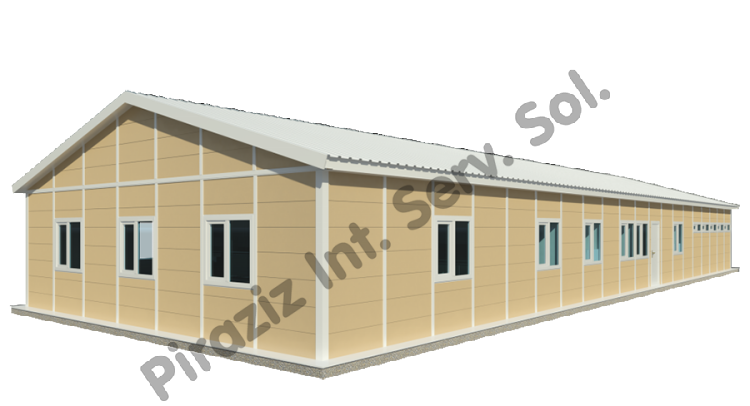 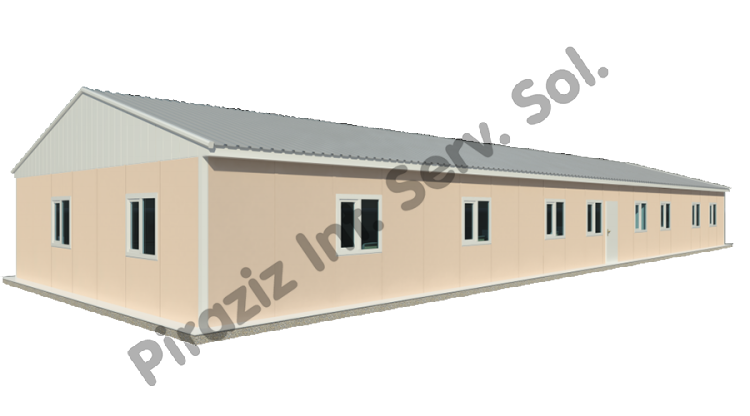 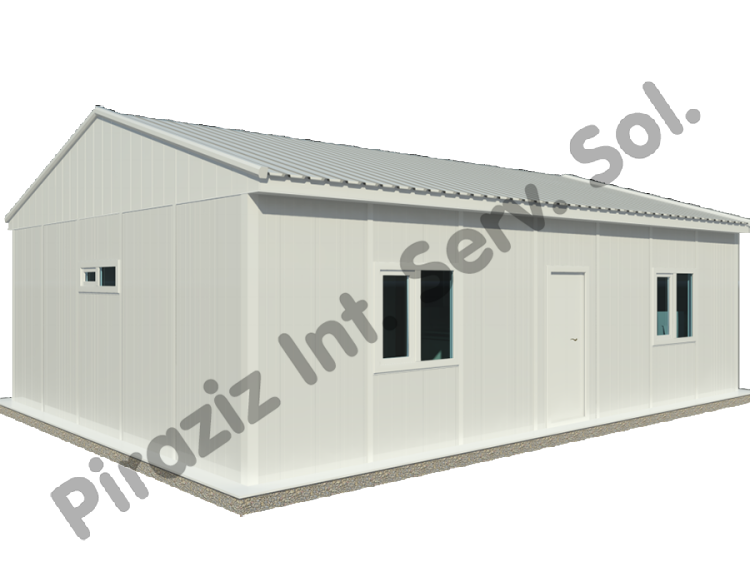 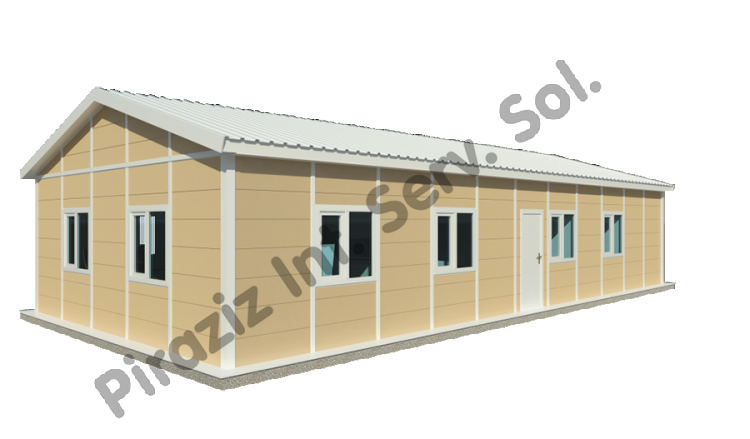 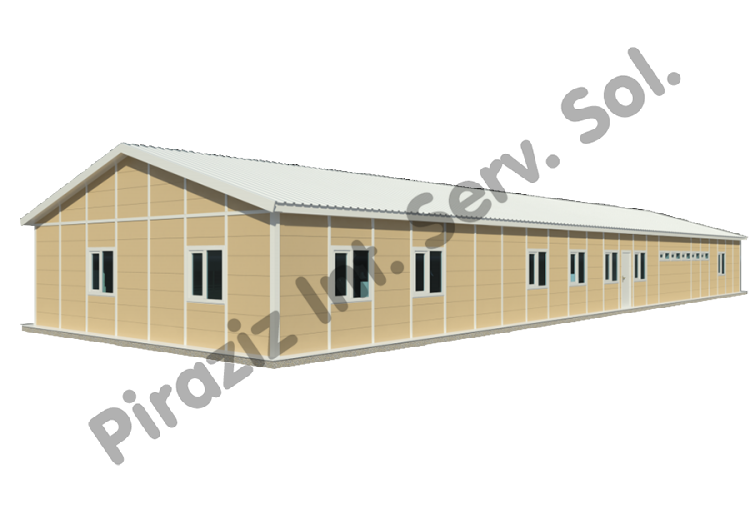 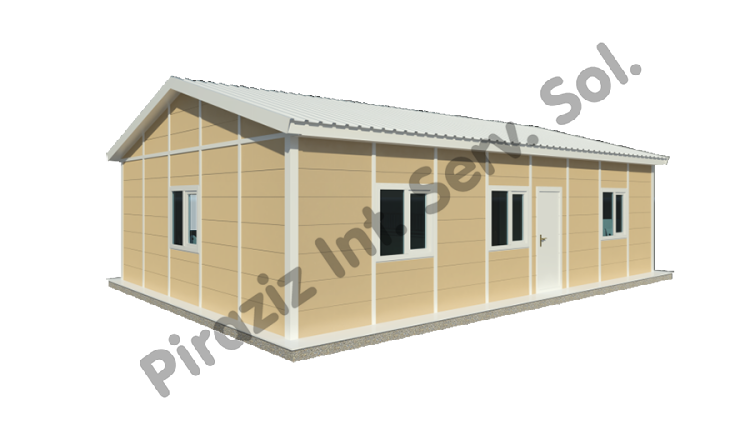 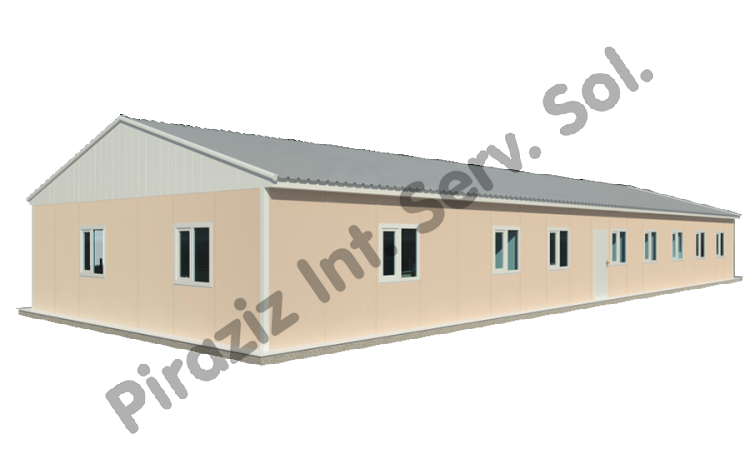 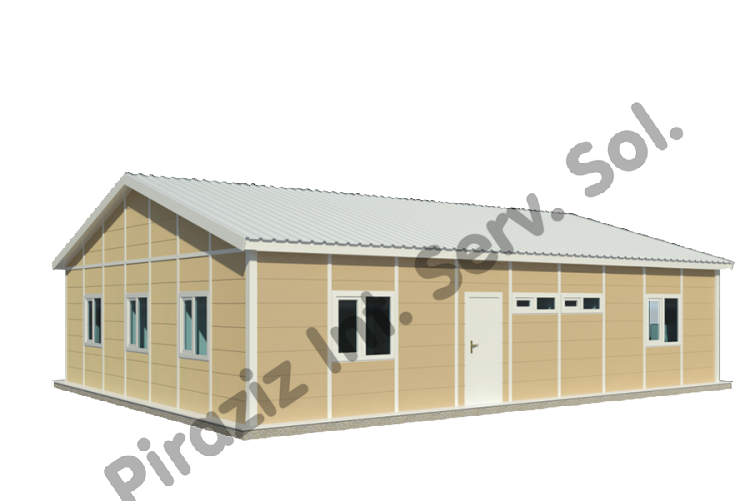 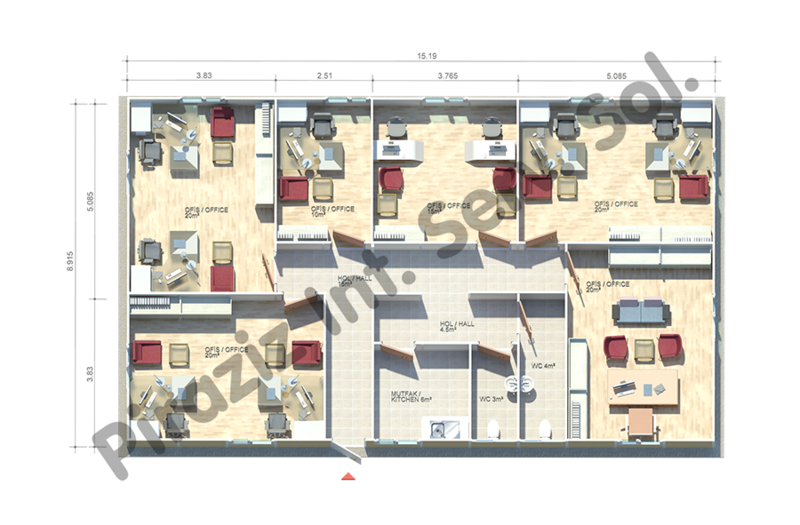 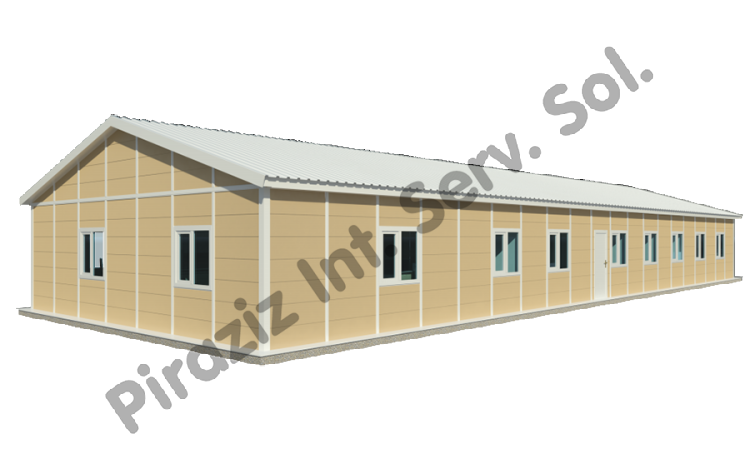 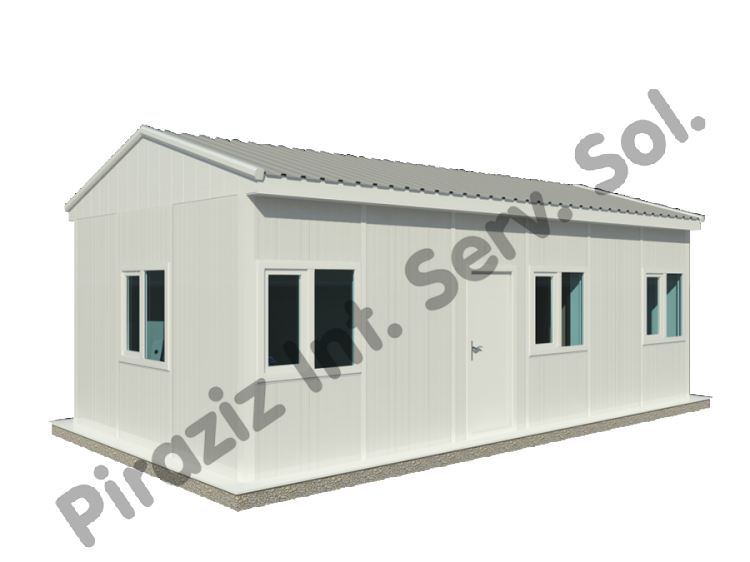 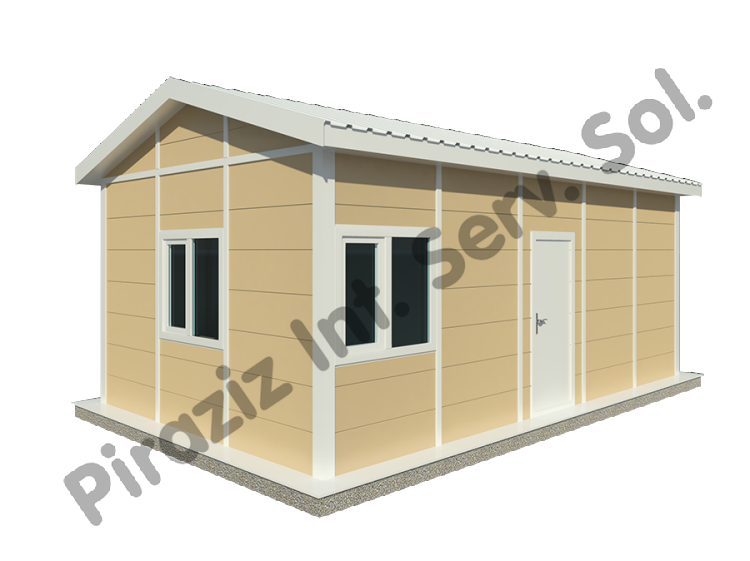 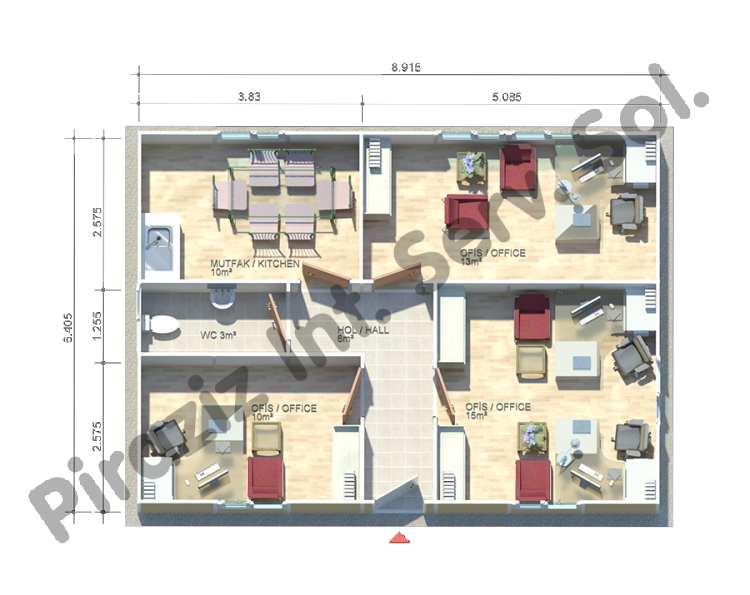 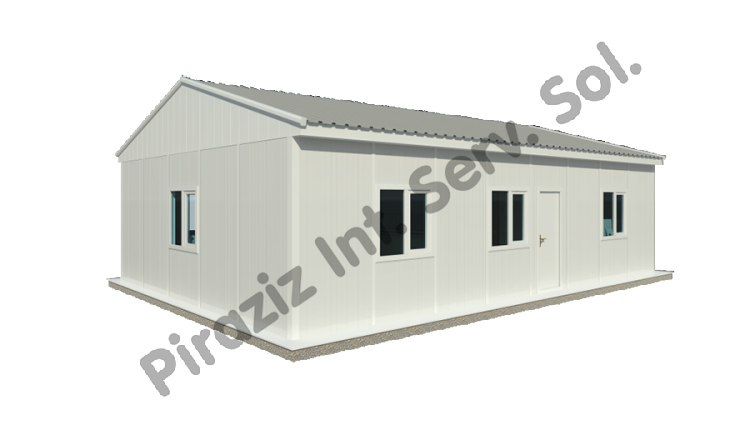 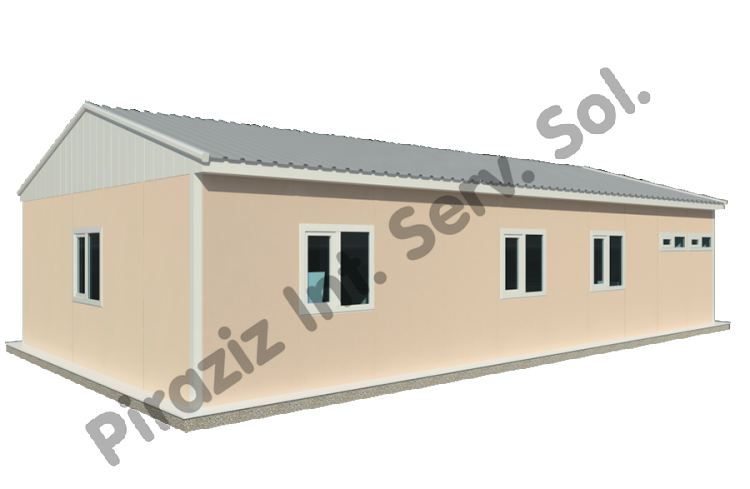 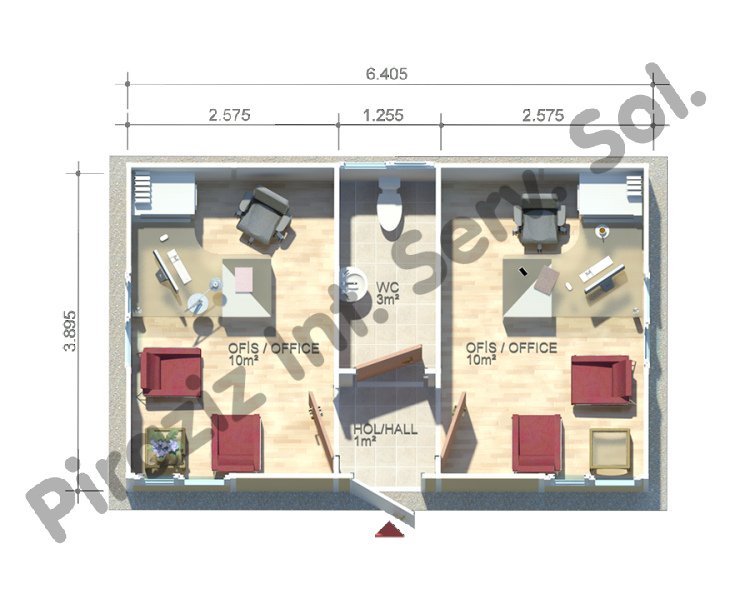 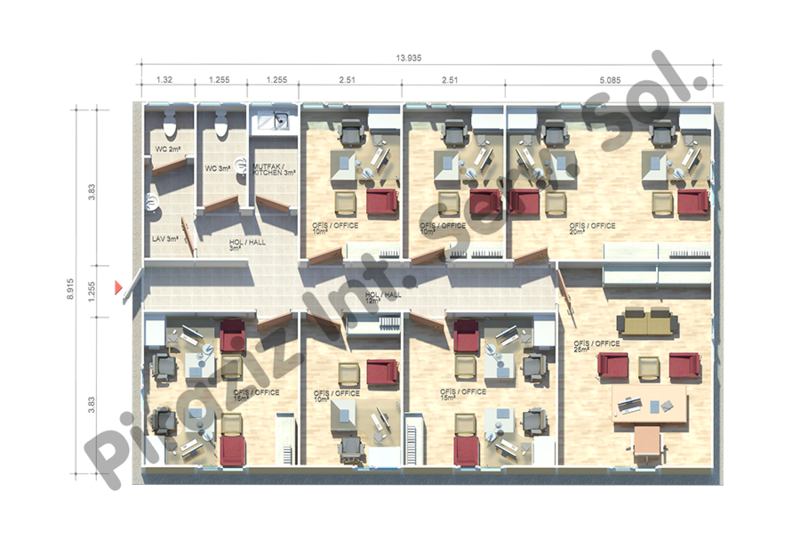 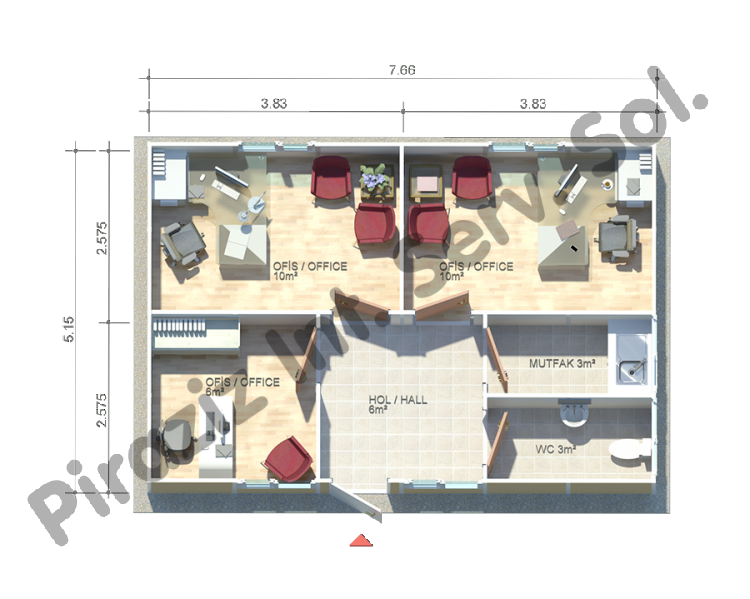 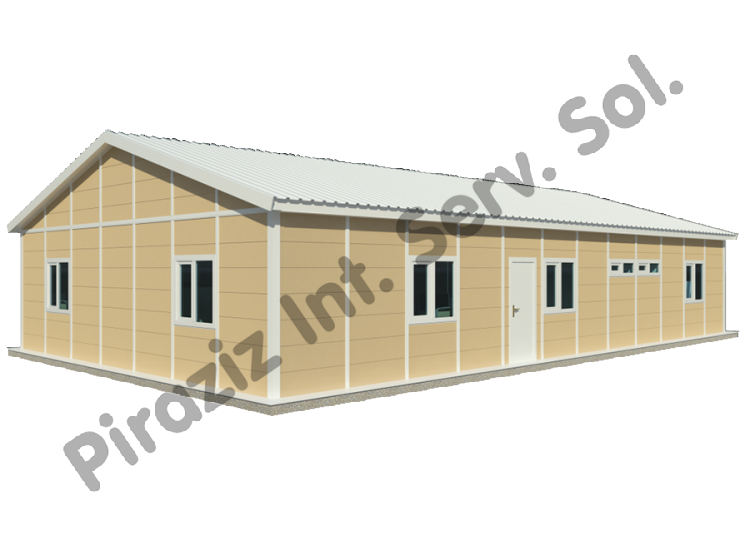 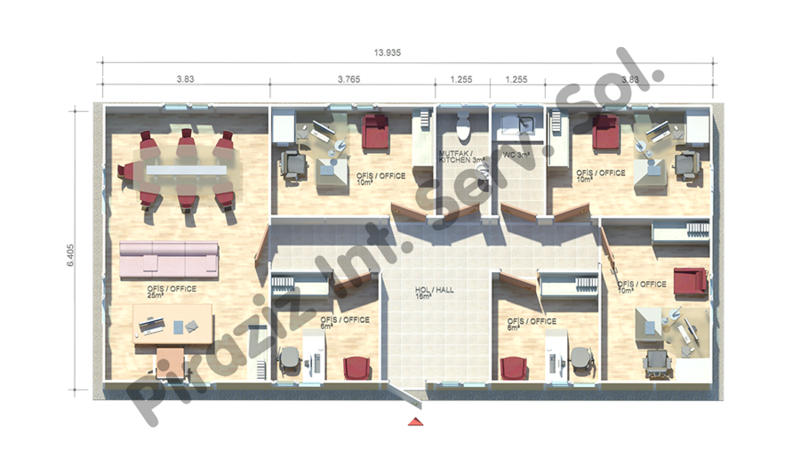 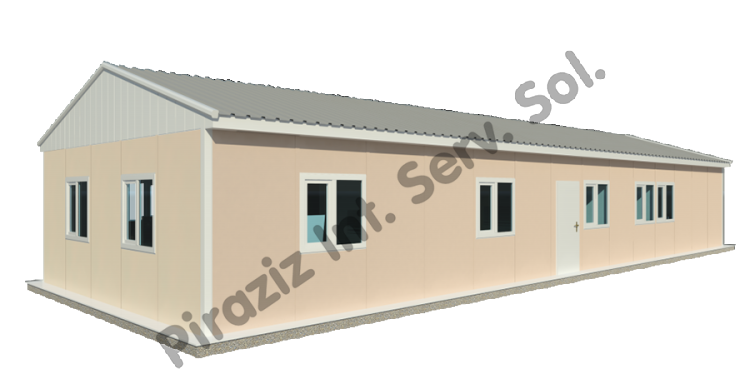 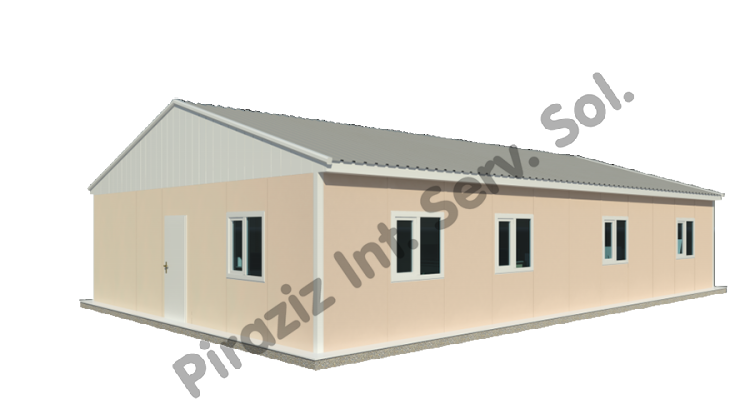 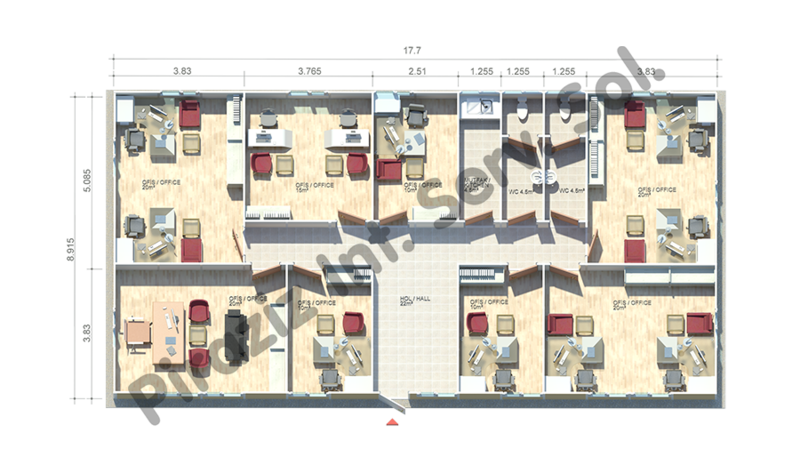 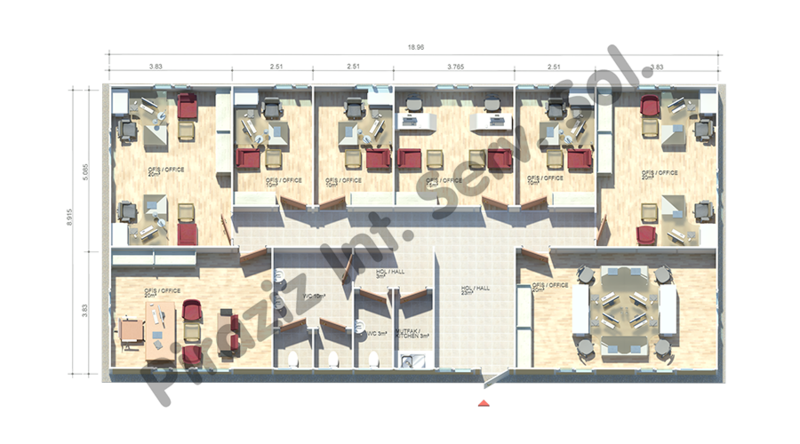 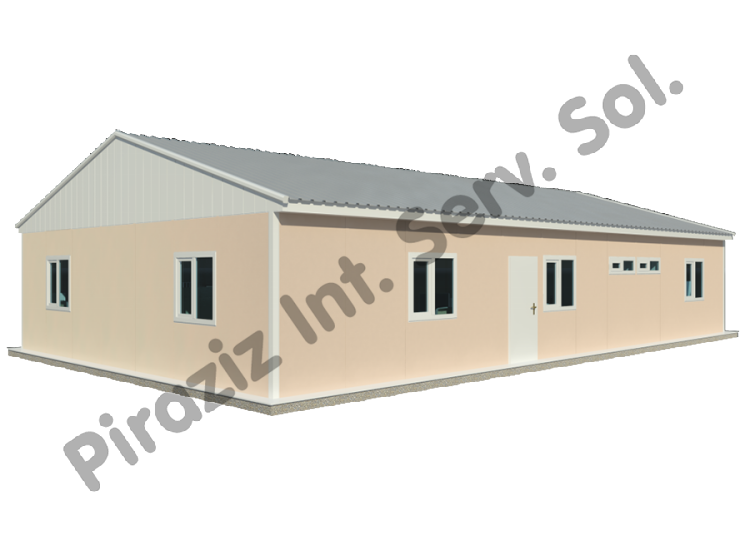 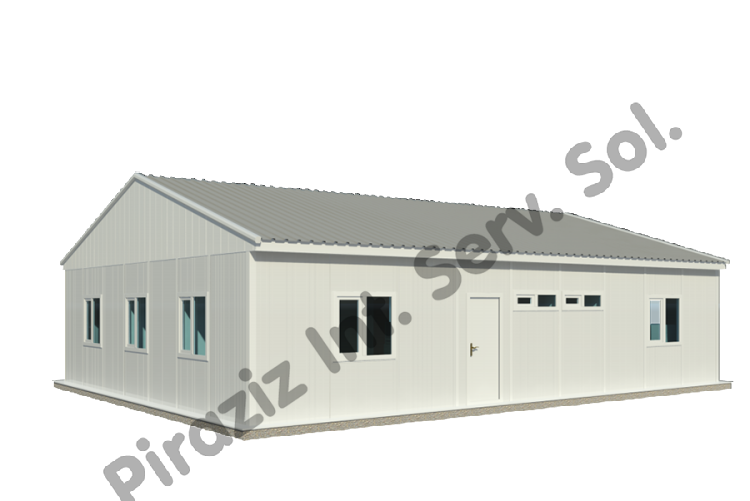 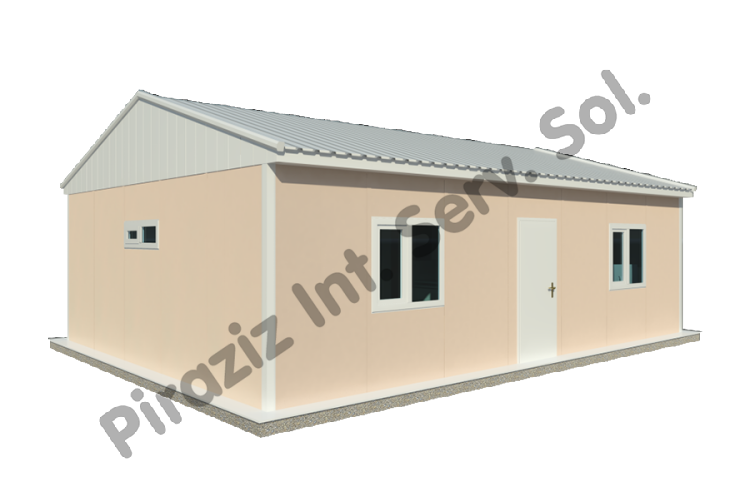 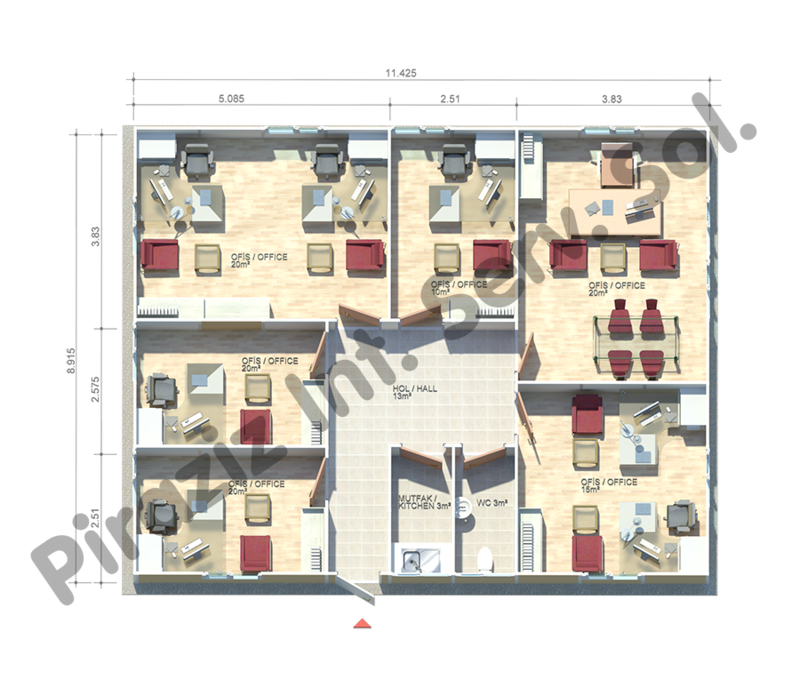 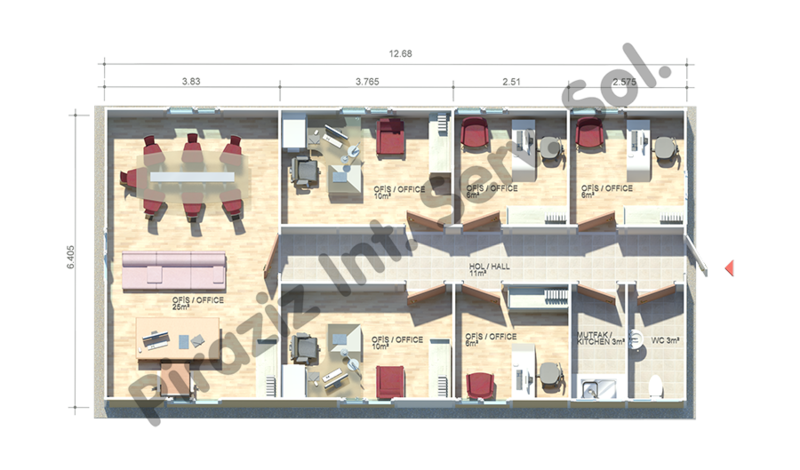 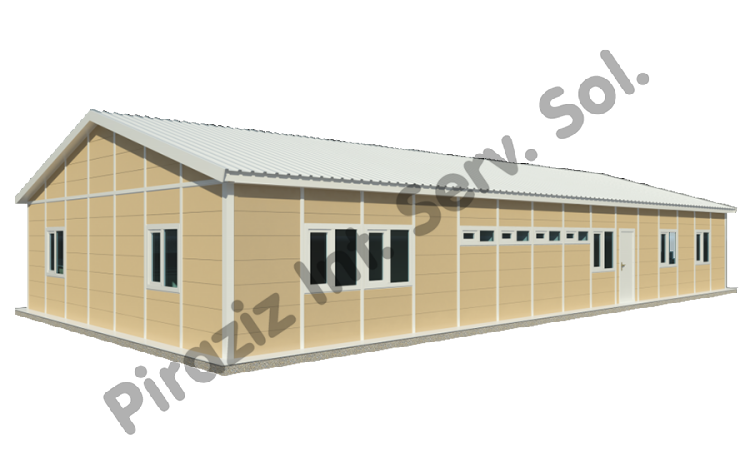 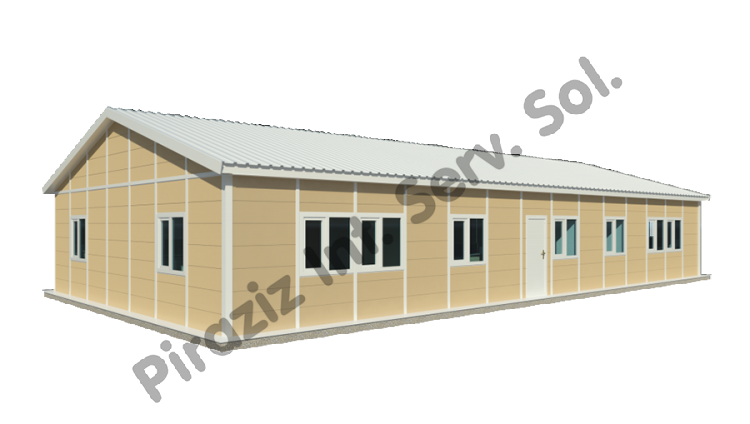 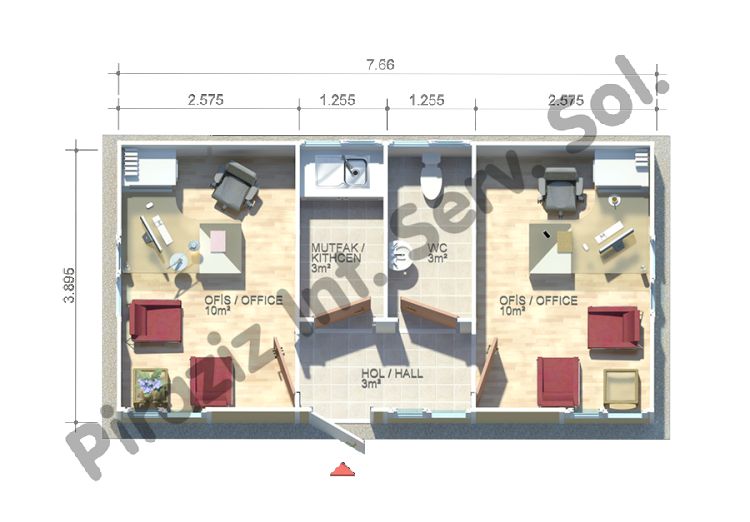 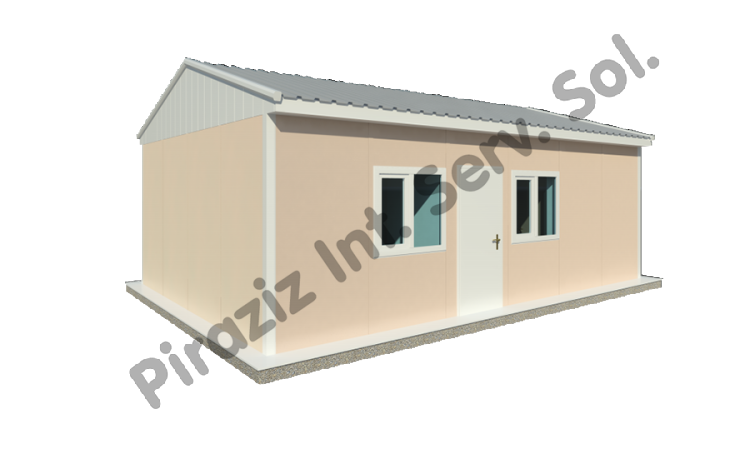 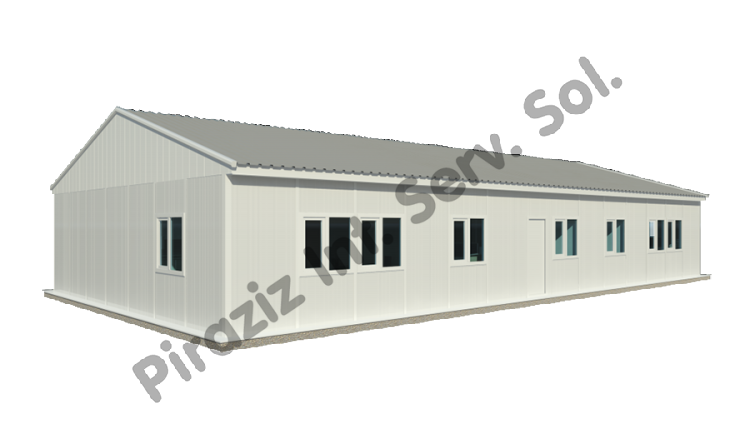 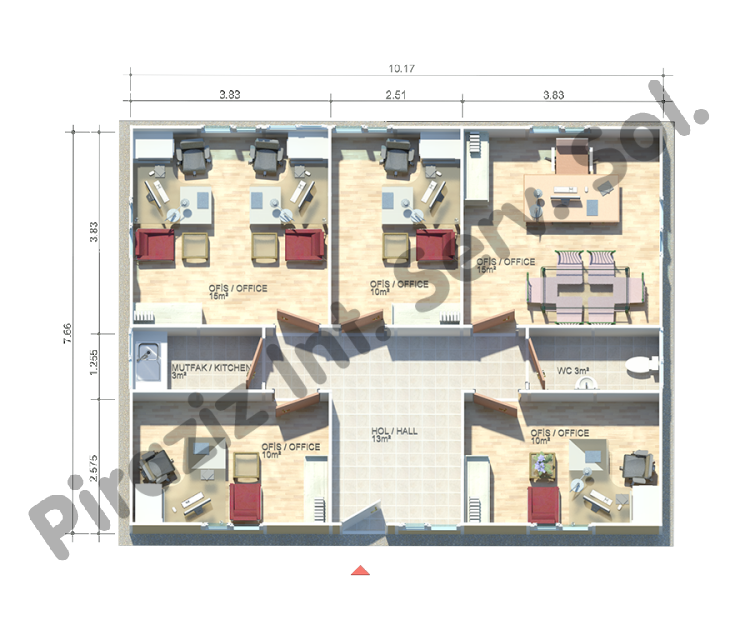 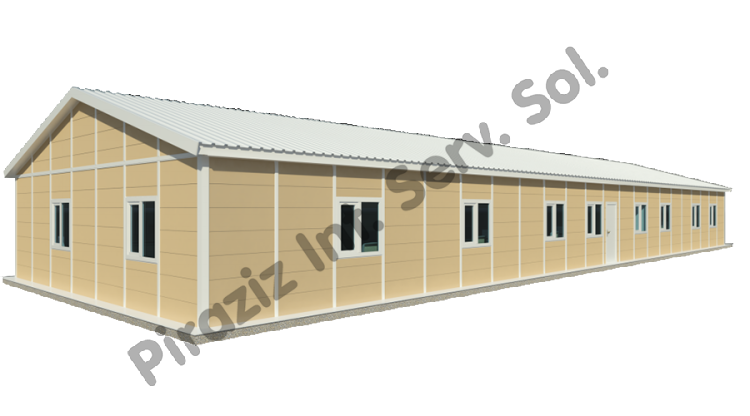 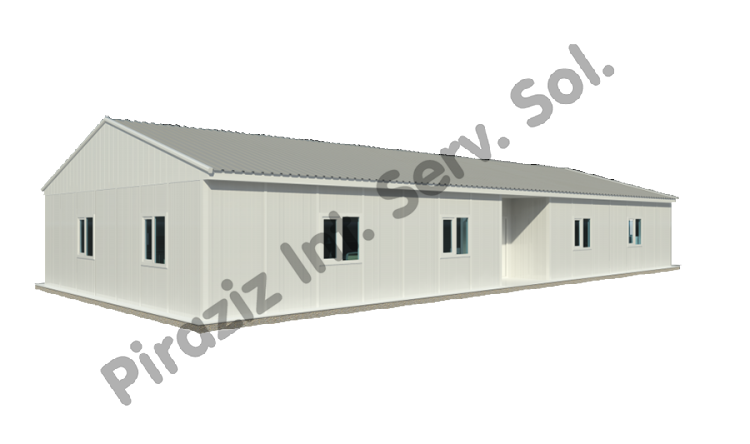 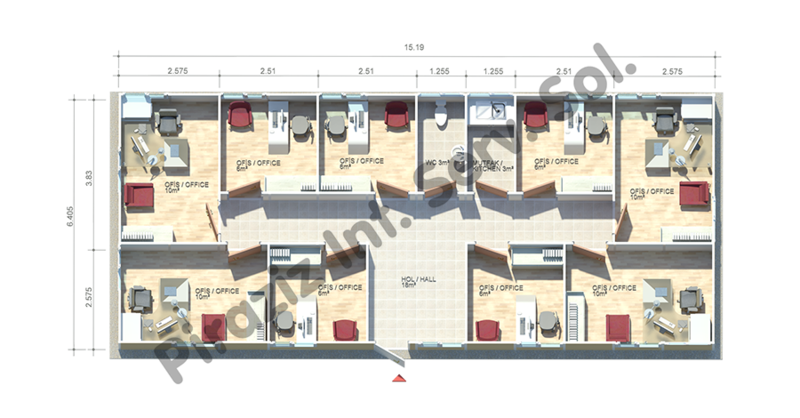 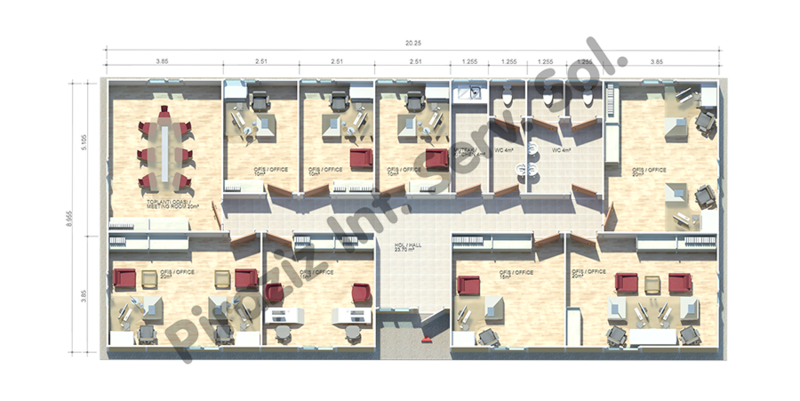 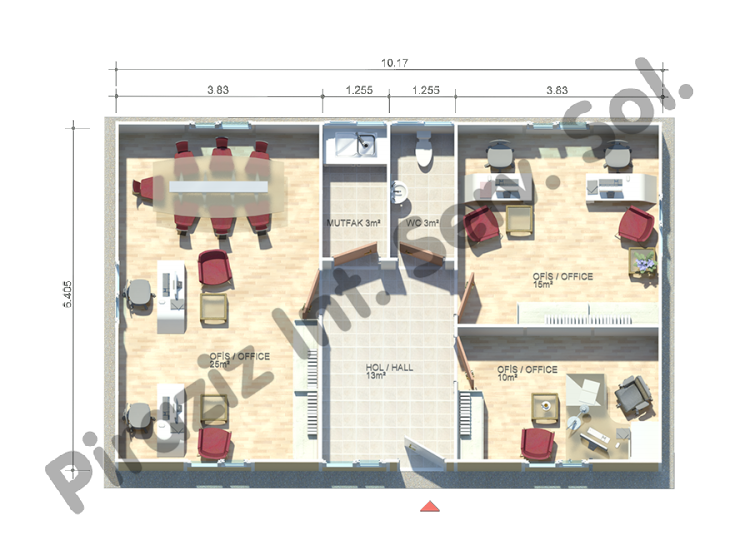 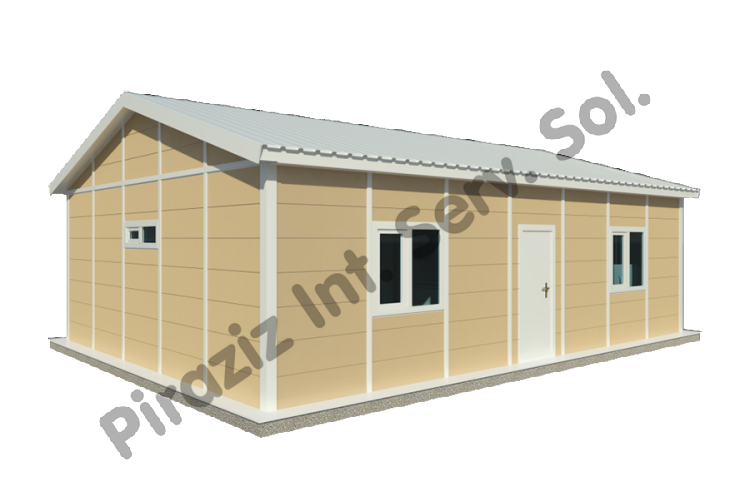 Prefabricated Office Buildings | Piraziz Int. Serv. Sol.